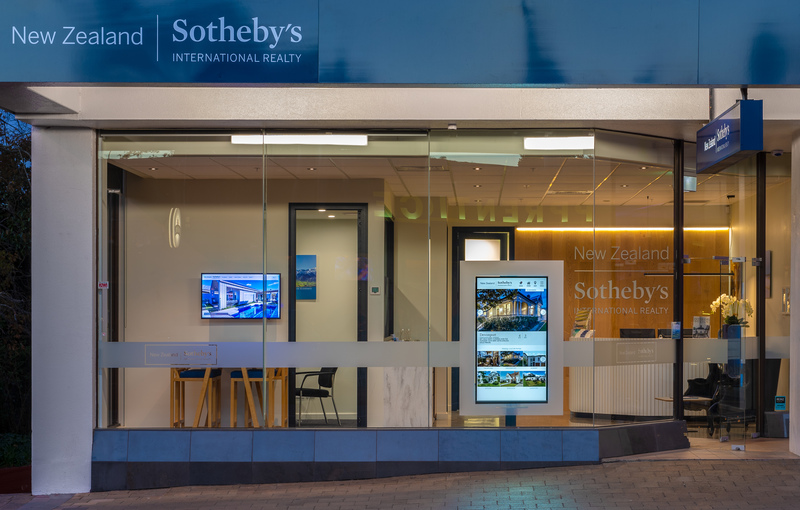 Takapuna is located on the North Shore region of Auckland and is one of the most popular beaches in the area due to the soft white sand, easy access and family friendly atmosphere. The beach views look out to Hauraki Gulf and Rangitoto Island and offer trendy cafes and restaurants nearby. The boat ramp launches into the Waitemata Harbour and there are a wide range of water activities including paddle boarding, windsurfing and sailing on the Harbour. Here, you can walk the historic ‘lava’ trail and explore the Sunday markets and boutique shops.